Ever since it was first founded, Palermo has been synonymous with top quality printing. A proven quality that is embodied in this modern offset print shop, where the technology of the latest generation machinery blends with the human wisdom and expertise of our professional staff. 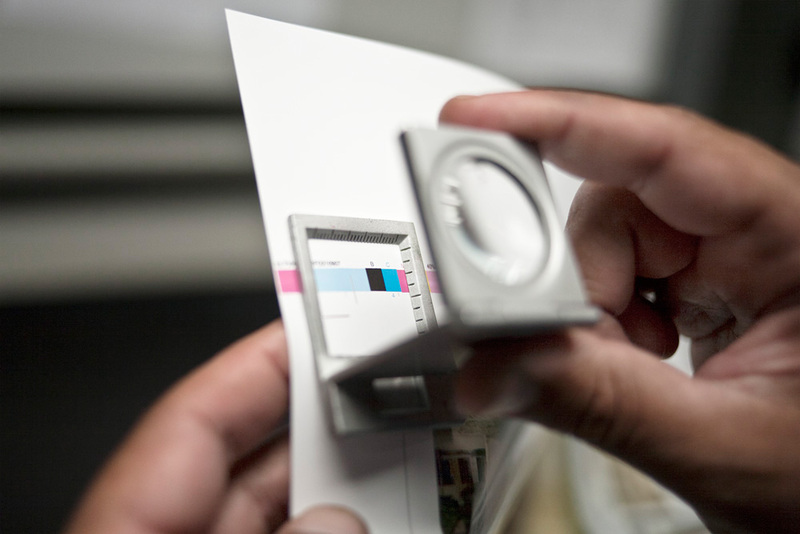 We constantly control the temperature and humidity to ensure the stability of both the paper and the inks. We provide value added derived from an approach to work based on self-criticism, a will to learn and sustainability. Books, catalogues, magazines, periodicals, reports… all come to life on a daily basis within these facilities, the company’s flagship operations. So, too, do posters, diaries, folders and printed matter for advertising… thanks to the small format presses, an essential complement that helps to provide holistic solutions. At Palermo we are prepared to tackle any kind of challenge. The boundaries, in this case, are set by the customer.